I’m an independent writer interested in the intersection of politics, culture, and spirituality. 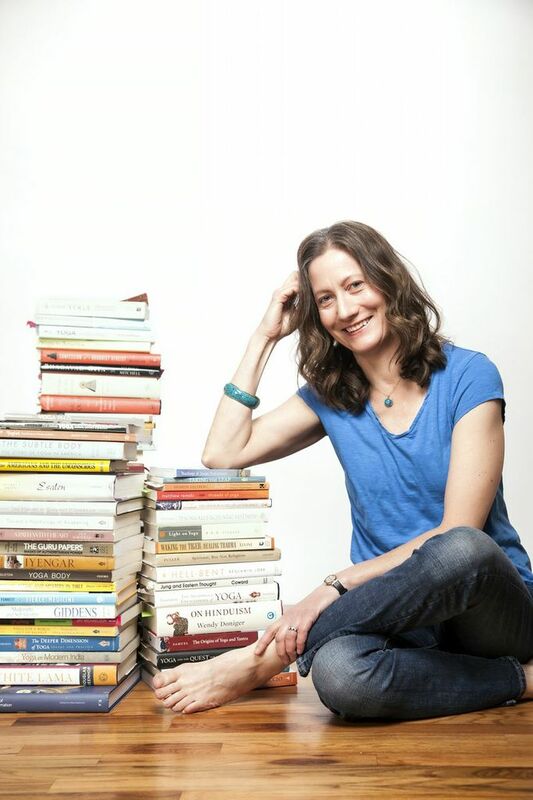 I’ve worked as a political science professor, policy researcher, and yoga teacher, and am the author or editor of five books, and many popular articles and professional reports. In recent years, my writing has focused the socio-cultural dimensions of contemporary yoga and mindfulness practices. Now, I’m shifting gears to revisit the broad issues of liberalism and American political culture that I used to work on as a grad student and political science professor a back in the 1980s-90s — this time, however, as an independent writer who’s not beholdened to the strictures of academia, and has a whole lot more life experience besides. As a formerly loyal left-liberal Democrat who now identifies as a politically homeless Independent, I’m in the process of figuring out best to address what I (along with many other people) see as a growing crisis of liberal democratic politics, norms, and culture today. As this next chapter of my work unfolds, I hope to contribute to the development of a better paradigm than what’s currently on offer from either the identity politics Left, the neoliberal “center,” the “free market” conservatives, or the reactionary nationalist Right. Interested? Sign up for my free email newsletter and join me on social media (Twitter, Facebook, Linkedin) to stay posted as my new project develops — including a new blog, coming soon!